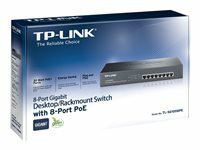 Priority (port 1 > port 2 > port 3 > port 4 > port 5 > port 6 > port 7 > port 8): This function helps protect the system if the power becomes overloaded. 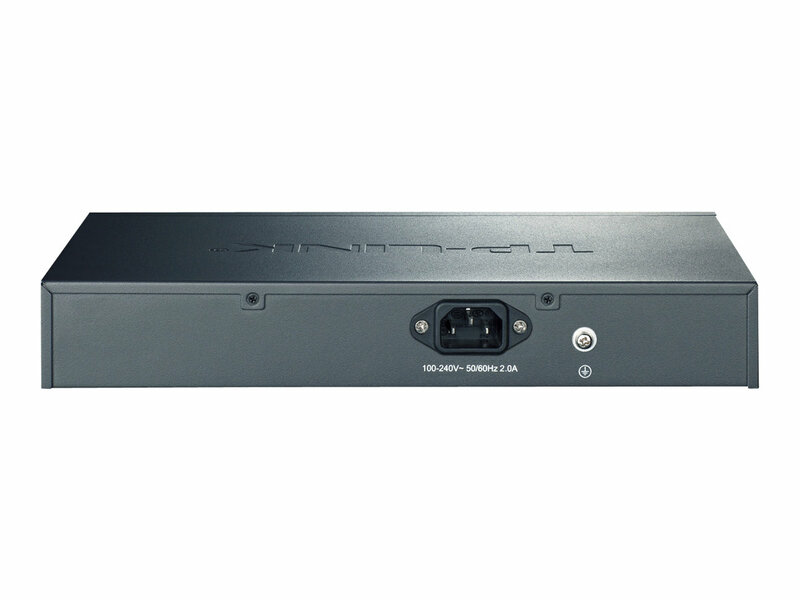 For example, if port 1, 2, 4 and 7 are using 30W (maximum power per port is 30W, the system power is 120W in total), and there is an additional device inserted into Port 3 at 25W, the system will cut off the power of Port 7 in response to the power exceeding the 120W limit., This means Port 1, 2 and 4 will use 30W, and Port 3 will use 25W, with no power will be supplied to Port 7 as it has the lowest designated priority among the ports in use. .
TL-SG1008PE is easy to install and use. 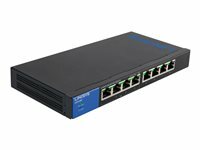 It requires no configuration and installation. 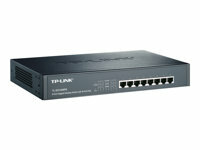 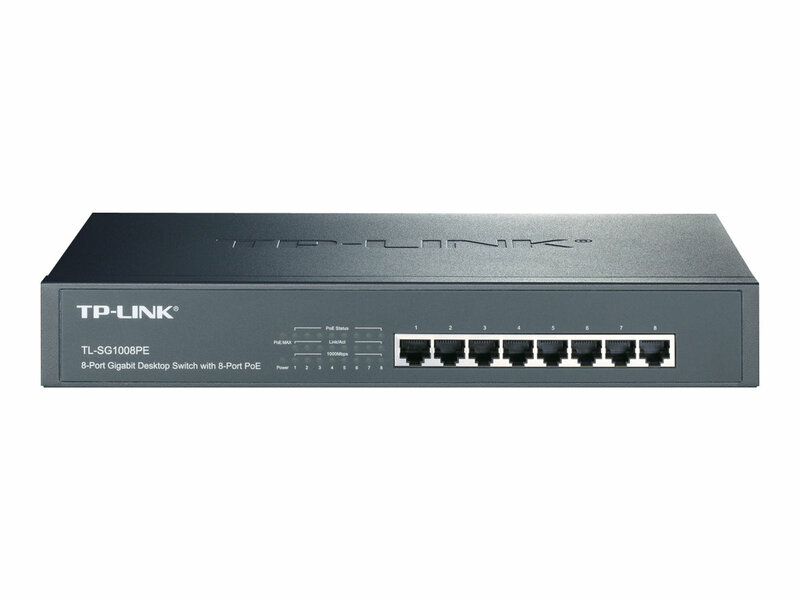 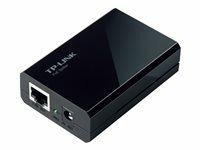 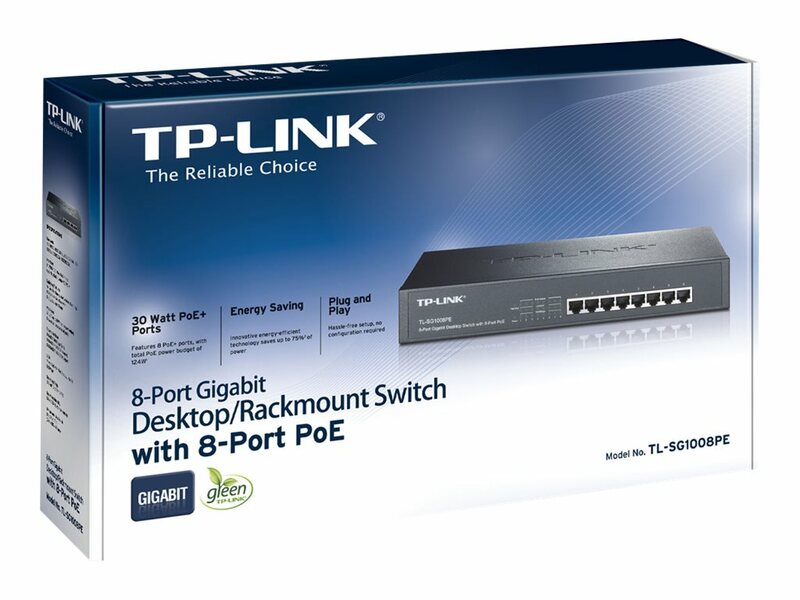 With desktop design, outstanding performance and quality, the TP-LINK TL-SG1008PE 8-Port 10/100Mbps Desktop Switch with 8-Port PoE+ is a great selection for expanding your home or office network.